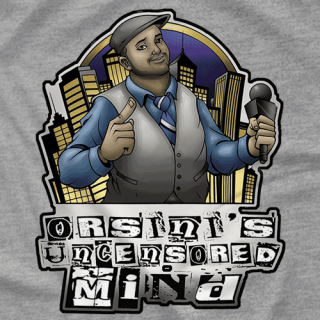 Welcome to Orsini's Uncensored Mind with your host: me, AJ Orsini! I'll be talking sports, movies, entertainment and of course my favorite topic professional wrestling. 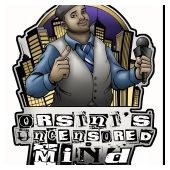 I'll have guests from time to time to join in the discussion and of course you're always welcome to be apart of the show by emailing me at [email protected] So far the show has been downloaded thousands of times and heard in 11 countries! Thank you for your support and the best is yet to come!